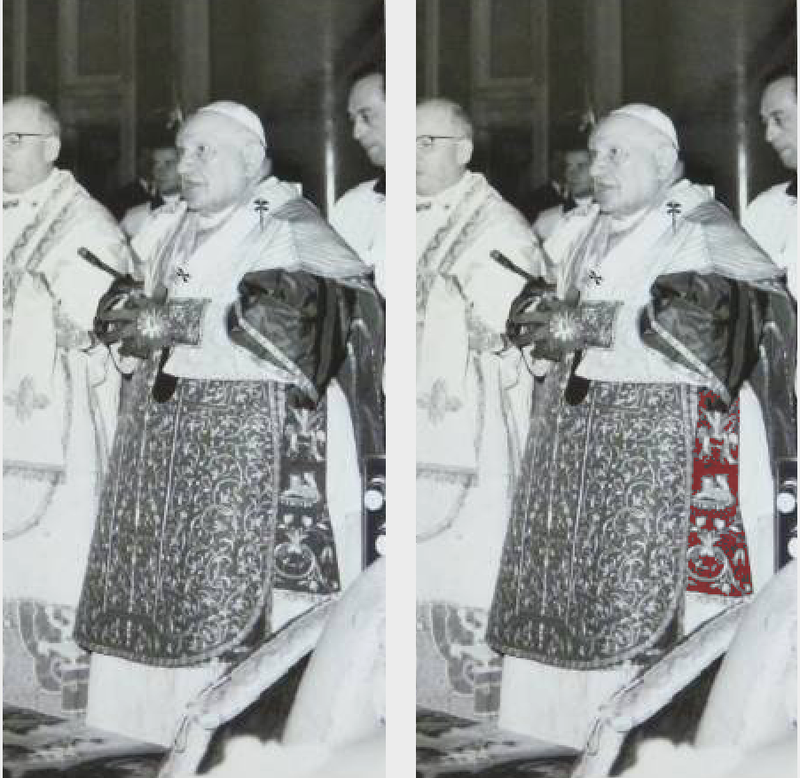 An old papal vestment that always catches people's curiosity is the subcinctorium. 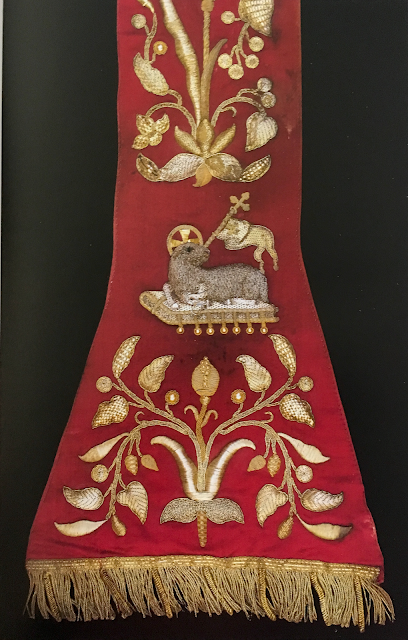 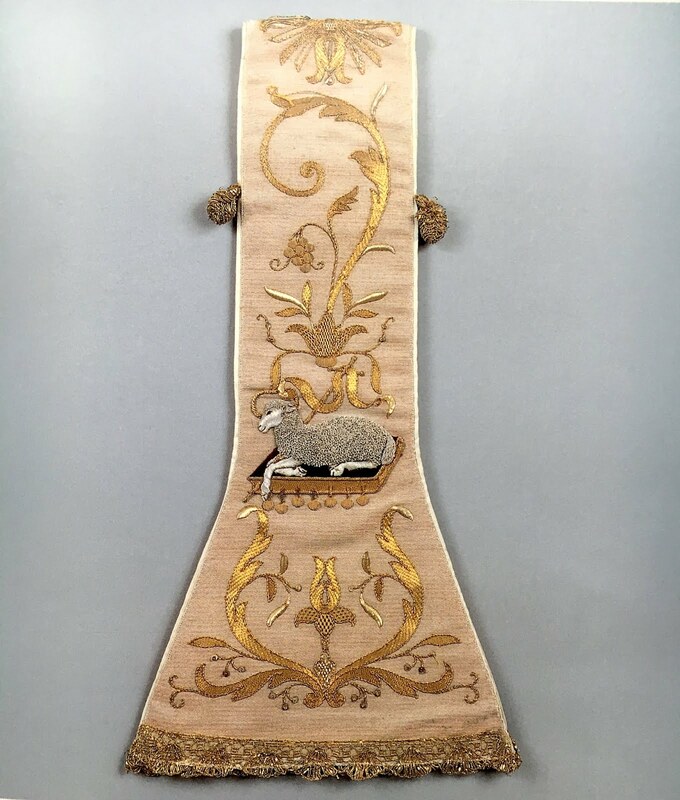 Perhaps it is for reason that it is one of the less visible of the papal vestments that this is so. Or perhaps it is just one more manifestation of the thirst many have for knowledge of their patrimony. And finally, here is an image of it while in liturgical use.